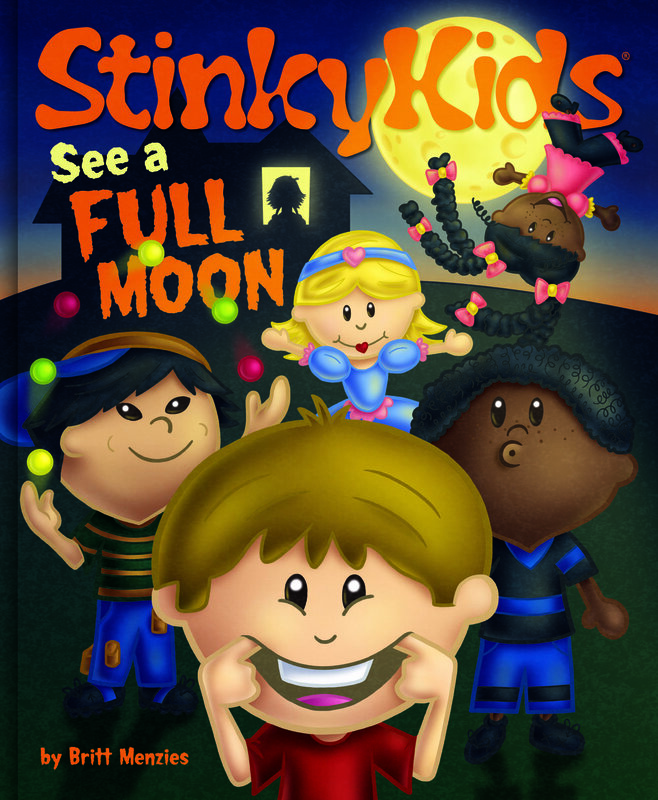 StinkyKids (little stinKers) teaches kids the importance of play, exploring their world, and making mistakes. 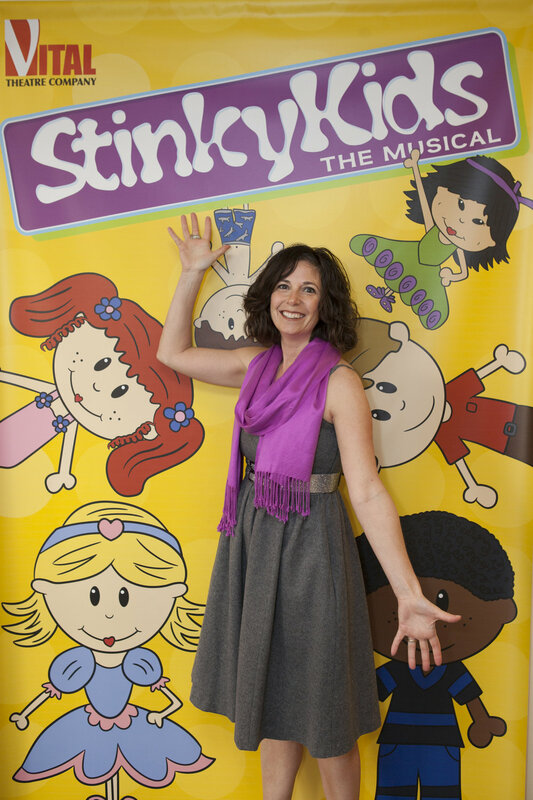 I am a mom, pre-school teacher, award-winning children's book author and illustrator, awarded the 2012 Off-Broadway Best Family Show for StinkyKids, The Musical, based on the StinkyKids books and characters, and creative mind behind the brand StinkyKids. Before creating StinkyKids, I was an accountant working at The Coca-Cola Company and travelled the world auditing the company's bottlers. I have an Accounting and Finance degree from Florida State University, where I met my future husband of 24 years. I have two incredible StinkyKids, Max, who is entering his Sophomore year at Florida State University and my daughter Emma, who is a Sophomore in High School. 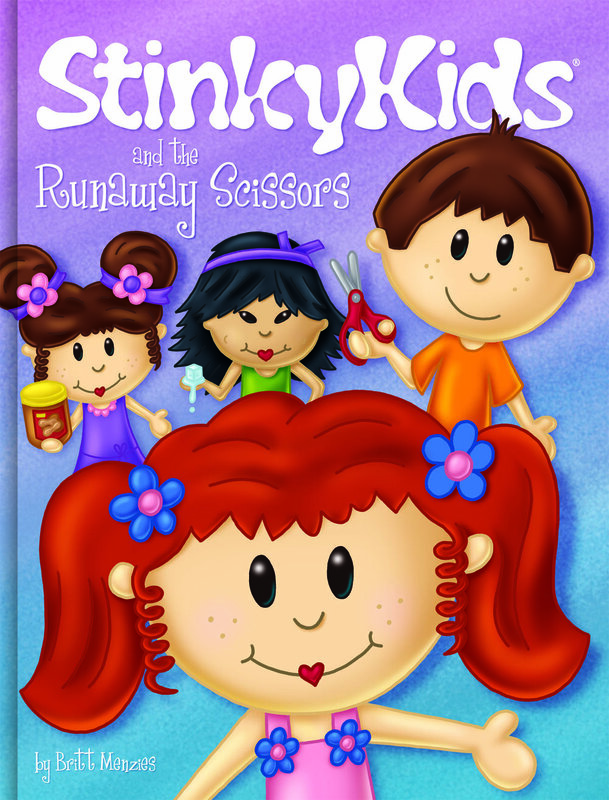 I continuously utilize my right and left brain simultaneously with my business and creative backgrounds, which has helped launch StinkyKids success in the marketplace. I also LOVE my English Bulldog named Pudgy. I want readers to understand that no one is perfect and we all make mistakes. Childhood mistakes build character and are understood from generation to generation, we all made the same mistakes. StinkyKids matter in the overall epic of humanity because kids need to know that making mistakes is a universal experience in life and that the mistakes we make bring us to become better people, who learn from our mistakes and help shape ourselves, our friends, and the world into a better place. Kids should have the confidence to explore the world through play, taking appropriate risks and making mistakes. I want readers to relate to the characters and understand that we are all "little stinKers." But little stinKers are also kind, emphatic, caring, happy people who are just curious about the world around them. Kids need to not be afraid to take appropriate risks, explore our world, and make mistakes. 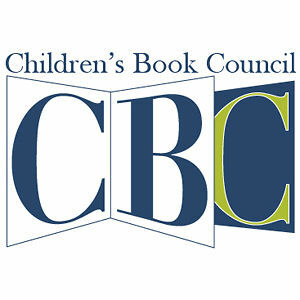 I will never claim to be an expert, but my experiences as a child, mom, businesswoman, pre-school teacher, and award-winning author/illustrator provide an interesting view on a number of topics: entrepreneurship, parenting, making mistakes, and teaching through creativity. I was also bullied very badly as an elementary and middle school kid and these experiences have made me extremely passionate about how words can hurt us and how important is to be kind. I have two mottos: "Never Assume No" (business motto) you never know unless you ask! and "It Is MUCH Easier To Be KIND Than It Is To Be MEAN" (pre-school teacher, mom, and author). During my presentations to pre-schoolers or early level elementary grade students, I explore the world of mistakes and educate everyone on the movement that mistakes are an integral part of growing up. Just because you make a mistake does not mean that you are a bad kid. 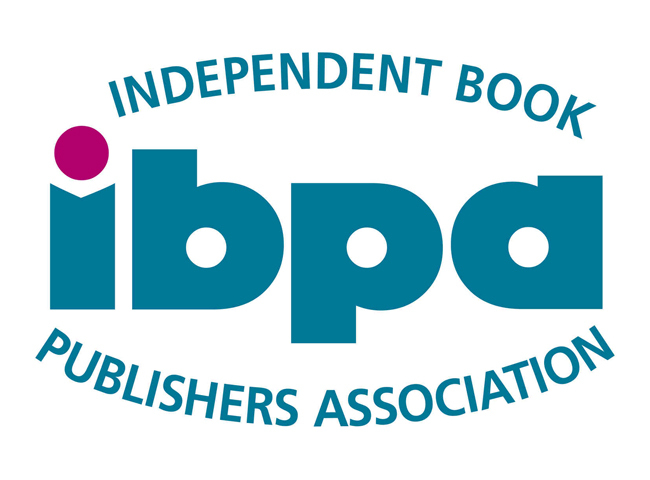 I also encourage students to become their own authors and illustrators at any age. I discuss at the appropriate level what it means to be an entrepreneur as well. The presentations to young students are engaging, fun, informative and have a great deal of takeaways both in learning and promotional materials. My presentations to college students and fellow entrepreneurs, I focus a great deal on the term 'starving artists' and encourage creatives not to be afraid to put themselves out there and have some form of business knowledge so that their creations and passions can also become their livelihood. I have received high praise from my speaking engagements to college and business audiences.